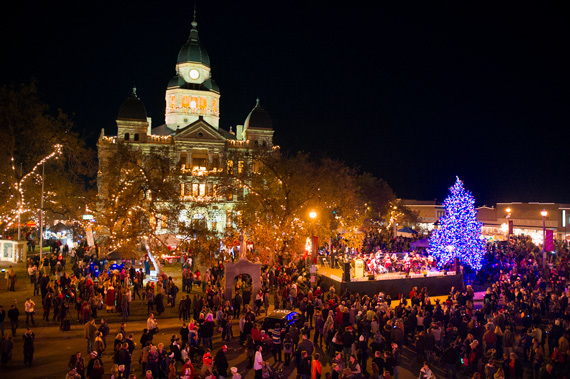 Denton is popular with young professionals. Degree options where you want, when you want. 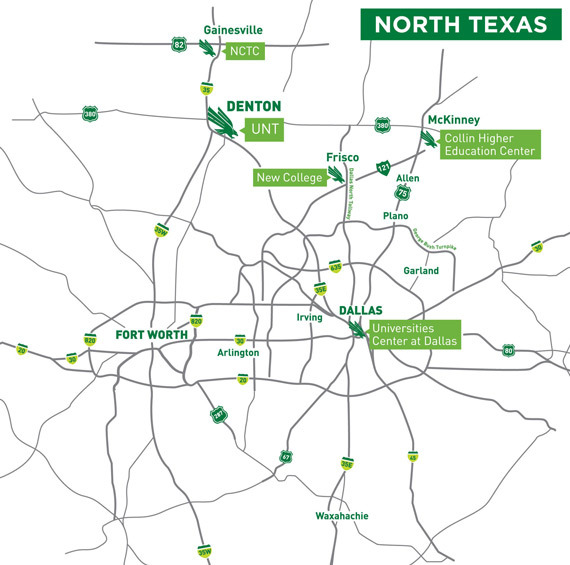 We call Denton home, but UNT offers you more choices in how and where you study with five locations across the North Texas region and a wide range of online options. You can take courses during the day, evening or 100% online — either full- or part-time.